As Fraud Prevention Month comes to an end, I thought it would be a good time to bring to light some of the examples I’ve come across in my travels as a designated Certified Payroll Manager, I call them The Menacing Seven. Now that we know the villains, what Payroll tech superpowers can we leverage to combat this evil? There are many ways that your Payroll system can help prevent and detect fraud as well as maintain your compliance. I’ve listed them below and I will show you how each can be used to defeat The Menacing Seven. The first line of defense is access control in order to assure Confidentiality, Integrity & Reliability of data, Availability of the data when needed. Who is allowed to Remove or Delete. When a new employee is added, your system can let you know if there are duplicate SIN numbers. 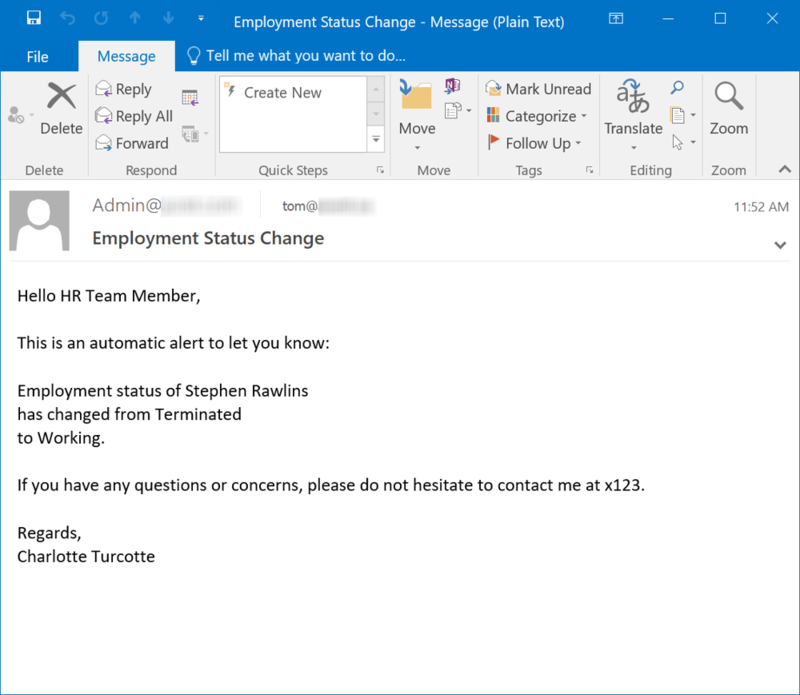 When an employment status is changed, or an employee is reactivated – for a last or additional payment such as incentive or vacation payout – upon reactivation of the employee, your system can send alerts to notify you of the change. Overtime hours, in general or overtime above a certain threshold. If your system allows you to manage WCB incidents, you will be able to pull reports on the details and the Witness information patterns. For expense reimbursement, there is always a lot of paper to go through. If you have an electronic expense reimbursement, your system’s reporting capabilities can help you work with data more easily. The hiring manager approves the information. My personal favourite! Are you still collecting time manually?! Perhaps after reading this, you’ll reconsider. Incorrect time recording can happen by accident, by intent, and even simply by misreading handwriting! To help prevent the illegible “is that a 6 or an 8?” And situations where an employee started at 2PM, but somehow there was a 1 added to show that as 12PM. Time Clocks – can track time very specifically. Time Sheets – a great way to reduce time entry error, and misreading of handwritten time records. In addition, your system may allow Comments and even a document attachment option for each entry for approval & reporting purposes. With electronic scheduling, your system – through reporting on re-scheduled shift entries – can also help reveal patterns of shift re-assignment behavior that optimizes overtime and premiums for employees. Individual and Group views of both Scheduling and Time Cards may reveal patterns of absences for both individuals and groups. Your system may employ visual cues in the user interface, such as colours for different codes, to help certain absences stand out. During electronic time collection, your system will have the ability to log changes to time if you ever need to refer historically. In the bigger picture, changes to the system itself. Finally, nothing beats a good conversation. While your payroll system would not be able to help you directly with identifying the Menace of Health Benefits Hoodwink as misuse of prescription or paramedical benefits, it might be a great idea to collaborate with your Benefits Provider to ensure that use is within generally accepted norms and averages.